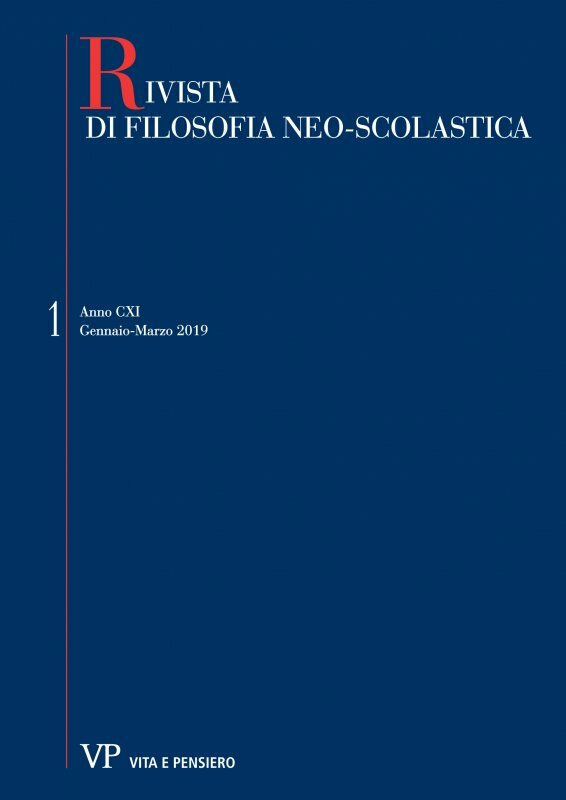 This article presents an analysis of the thesis in favor of and against the early chronology of the book Lambda of the Metaphysics, to determine if its composition corresponds to an early or late stage with respect to the rest of the works of the Corpus aristotelicum. This paper shows and evaluates the main arguments that defend an early chronology of the Aristotelian text, and those that point towards a late chronology. As a result, a new line of argumentation is developed which suggests a late or even a very late composition of the book Lambda, which goes against the current ‘official’ interpretation of the academy.